Jone Radaniva from Chester Hill who died when he was left in the back of a hot car. 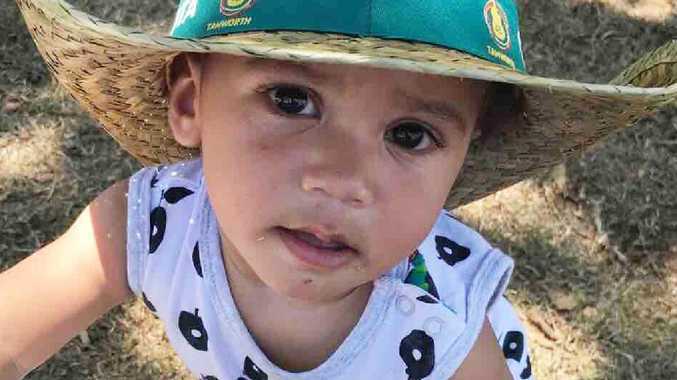 A DISTRAUGHT mum has said the "smallest misunderstanding" led to the death of heat baby boy when he was left forgotten in the back of a car on a blisteringly hot day. 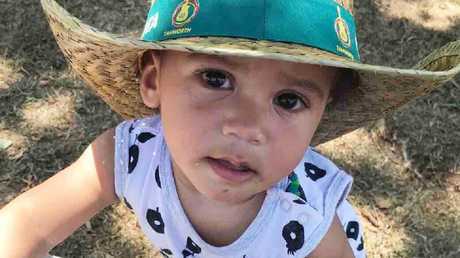 Jone Radaniva, who was just 22 months, died in Chester Hill in Sydney's south west on 3 February as temperatures outside rose to more than 35C. She was not looking after her kids at the time and arrived at the scene screaming "my baby" when little Jone's body was discovered. Speaking to the Daily Mail, Ms Rowlands said she had left her six children with her mother Valerie while she attended a football game. After taking the kids out, the grandmother had asked Jone's sister to take him out of the car while another son took care of the other children. 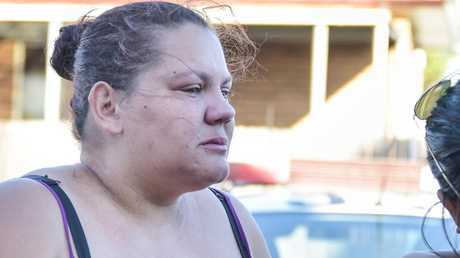 "My daughter told me she thought Jone was in bed with my mum, and my mum thought he was out the back playing until my daughter came inside looking for him and they realised he was missing," Ms Rowlands said. "My daughter told me she felt so happy because she thought she was going to go find her little brother and save him," she said. "Unfortunately, she found him unresponsive in the car." Jone's twin Esala was "lost" without his brother, Ms Rowlands said. "He and Esala were inseparable,' she told the Daily Mail. "I don't ever remember a day they weren't together. Jone would always be climbing on the table, dancing with his brother and other siblings." The eight-year-old who found Jone was "devastated", her mum said. "She was so attached to him - every chance she had she was with him. Everyone would always call her 'little mum' because she would always try play mummy to him." 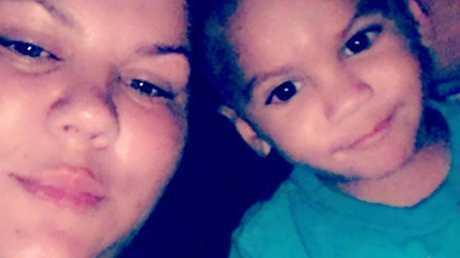 "My heart is shattered into a million pieces and nothing anyone says or does will take away the pain and heartache I feel after losing my baby boy," she said. "What happened was a very tragic accident - what happened could happen to anyone." The family has set up a GoFundMe page to help pay for a funeral for Jone and because the family were "struggling day to day" since the death. Friends said the tragedy had devastated Ms Rowlands with a close friend telling The Daily Telegraph the mum was "heartbroken". "She's gutted and numb because she has lost one of her babies," the friend said. "She said she doesn't know how she's going to cope having to bury one of her sons." "She was a good mum, she was a very good mother, (Jone) will be sadly missed, but now he is up in heaven," the relative said. 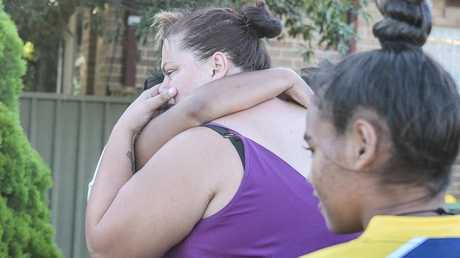 The mum had left the kids with their grandmother when the tragedy happened. Picture: Flavio Brancaleone.